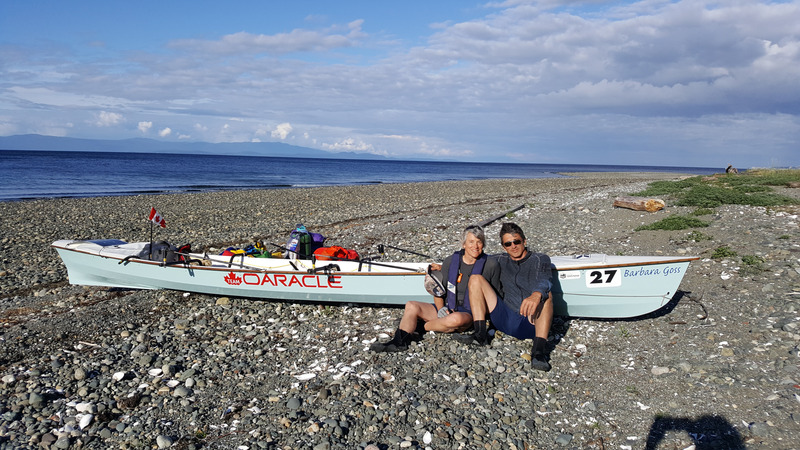 Rowing Canada is aware that quite a few Regattas are already using RegattaCentral for their Regatta registrations and that some other Canadian regattas are thinking of using RegattaCentral this year in preparation for changing in 2018 with Rowing Canada’s new membership system. RegattaCentral has informed Rowing Canada that their rates are going up this spring. But, for sanctioned Canadian Regattas they have to committed to a discounted rate similar to last years (25% discount and dollar at par). This is a great deal, available only to RCA Members. For Regatta Organizers to secure this special rate – they must register their event with Traci Stocker at RegattaCentral before Friday, May 5th, 2017. 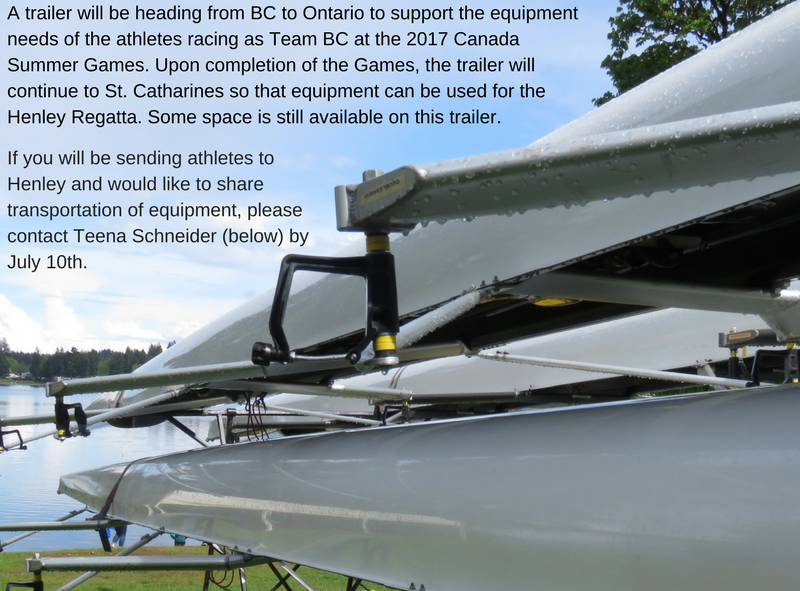 Note: This notification deadline applies to Canadian Regattas that already use RegattaCentral as well as to new regattas coming on board.